Spread the cost from only £83.06 a month with Interest Free Credit. 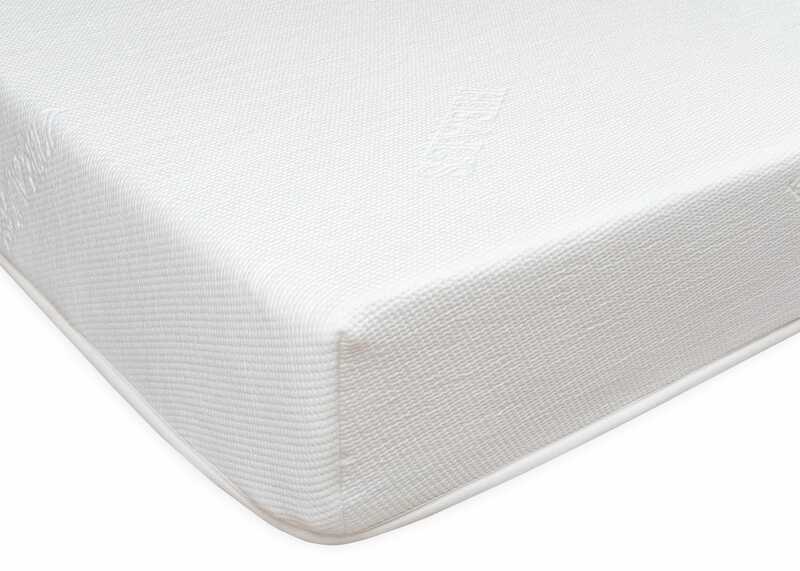 The Heal’s Memory Supreme mattress features superior layers of support for a luxuriously comfortable sleep. 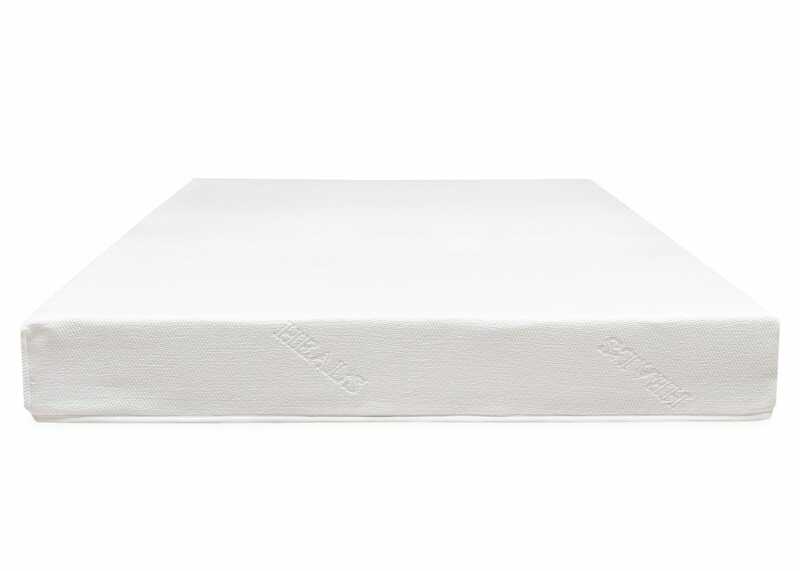 Developed exclusively for Heal’s in the UK, this mattress is constructed with layers of memory foam, natural latex and latex coated coconut fibre. The deluxe, medium tension memory foam contours to your unique body shape which helps alleviate pressure points. The natural latex offers a rebound support layer and is breathable. Whilst the latex coated coconut fibre adds a firm base to the mattress, breathability and is dust-mite, mould and mildew resistant. 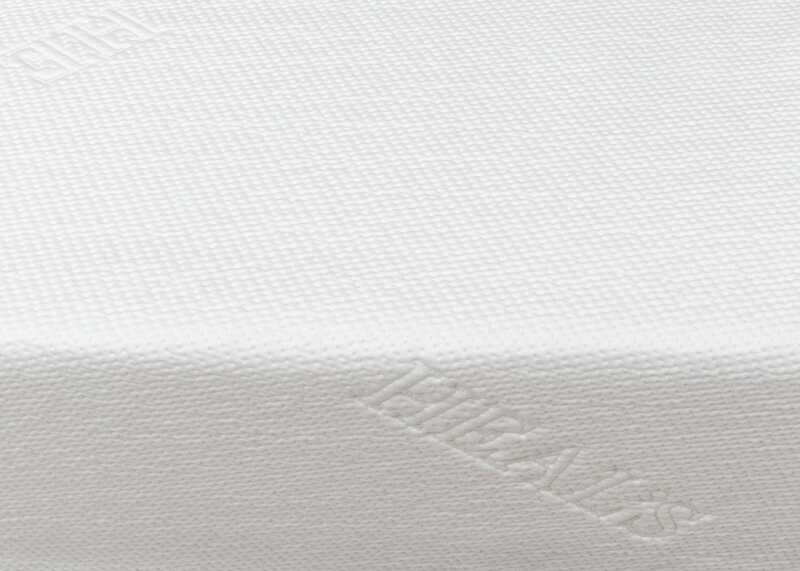 The Supreme Mattress is topped with a sheet of Tencel® ticking, a soft sustainable fabric to keep you cool. The latex coated coconut fibre layer delivers a firm base, provides breathability and hypo-allergenic qualities. 7 year guarantee - buy with confidence from Heal's since 1810. The science of sleep: what’s a latex mattress?